Are you in need of gutter replacement services for your home in Virginia Beach, Norfolk or a surrounding area in Hampton Roads? Tidewater Insulators is the only call you need to make! We take pride in delivering quality products and trusted services. When you’re ready to replace your gutters, call 757-828-0024 to speak with the professionals at Tidewater Insulators today! If your gutters are not installed properly, or not replaced when they have been damaged, they can cause serious problems for your home. Call one of our experts today if you would like to learn more about how installing new gutters can be beneficial. At Tidewater Insulators, we understand the importance of gutter protection and regular gutter cleaning and maintenance. If you have newly installed or replaced gutters that need protection, our team can help. 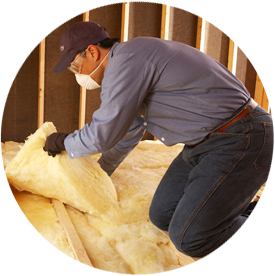 At Tidewater Insulators, our experts are among the best, and we offer professional advice and reliable, quality service to each and every customer! You can trust that our gutter replacement and installation specialists will develop a custom gutter solution for your project! Whether you are replacing your old gutters or need to install new gutters, you can trust that Tidewater Insulators will help you with your gutter replacement and installation needs. 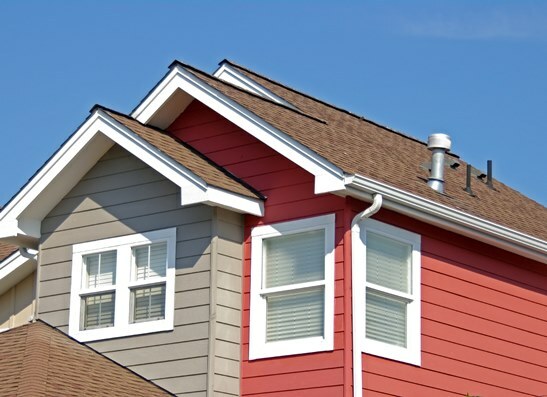 Ready to start your gutter replacement or installation project in the Hampton Roads area? Talk to one of our experts today!